Converter, Chargers, and Converter/Chargers – What Do I Need? Don Rowe.com offers power Inverters and accessories for cars, trucks, boats, RVs or alternative energy systems. 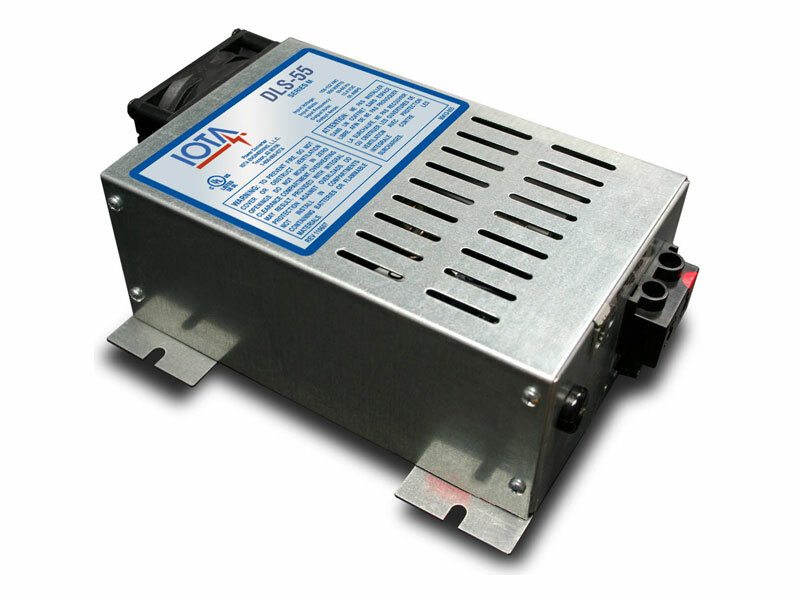 © 2000 - 2013 Power Inverter Blog. All rights reserved.